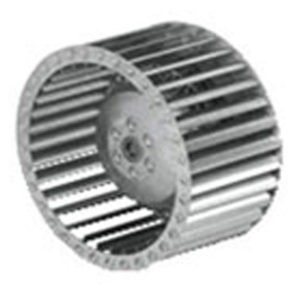 ESC uses Direct Drive Electronically Coomutated Motors (ECM) on direct drive backward incline fans almost exclusively. 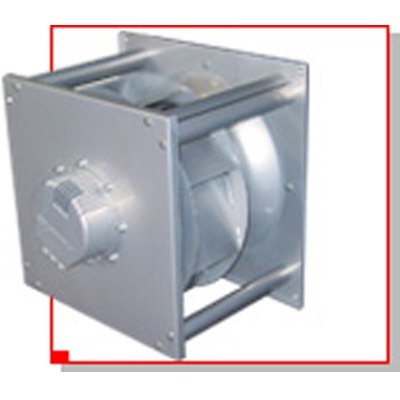 The largest availability is typically in 208 Volt or 480 Volt with limited availability in 575 Volt for Canadian applications. 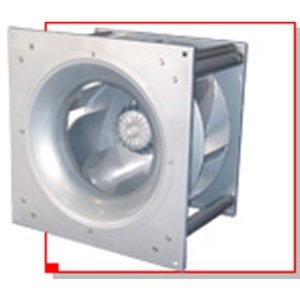 We make our fan selections carefully. 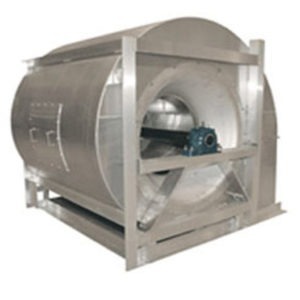 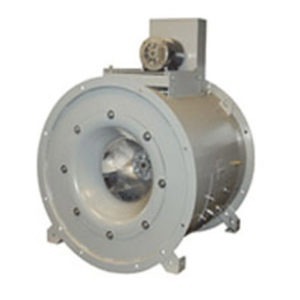 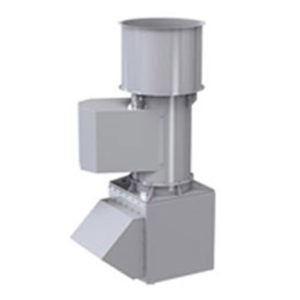 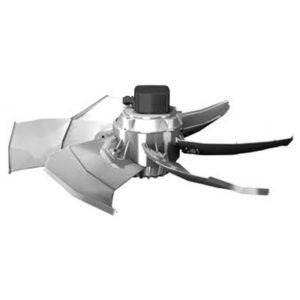 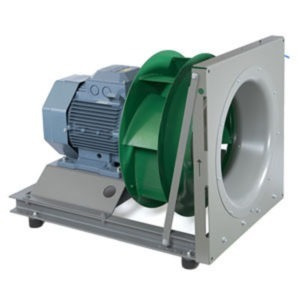 The optimum operational efficiency is usually found by selecting a larger fan that will operate at lower RPM, dramatically reducing actual kilowat input, and typically reducing sound levels.